Our customers share their experience …. and DECIDING the position to be achieved. 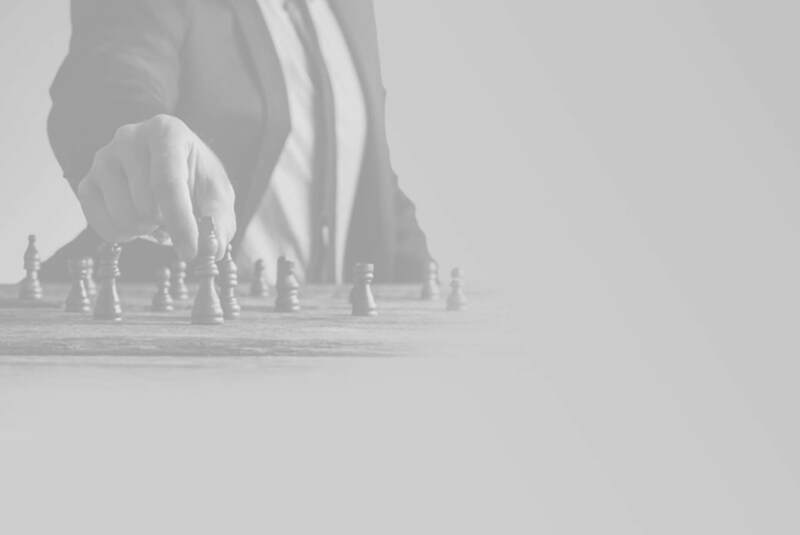 Our mission is to assist investors or/and company top management in making the right strategic choices during key steps of their business development. We contribute to highlight business situation and prospective, identifying actions levers relevant to the studied topic, and assessing different strategic paths in order to achieve the fixed objectives and targets. The studied issues can cover different kind of business contexts: development, creation, divestment, merger or acquisition. We establish customized training programs on request for companies, public institutions or professional training centers. We have developed specific expertise about the industry and also about international business environments. We mainly deal with SMEs and mid-cap companies. We provide working practices together with optimized support, respecting agreed budgets and deadlines. 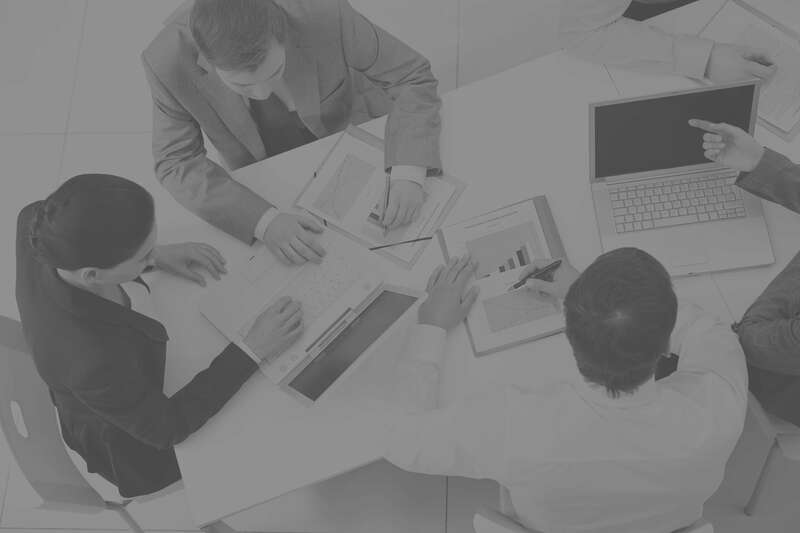 Our strong operating company experience ensures we bring you efficient and realistic advice, adapted to the specific company context and resources.